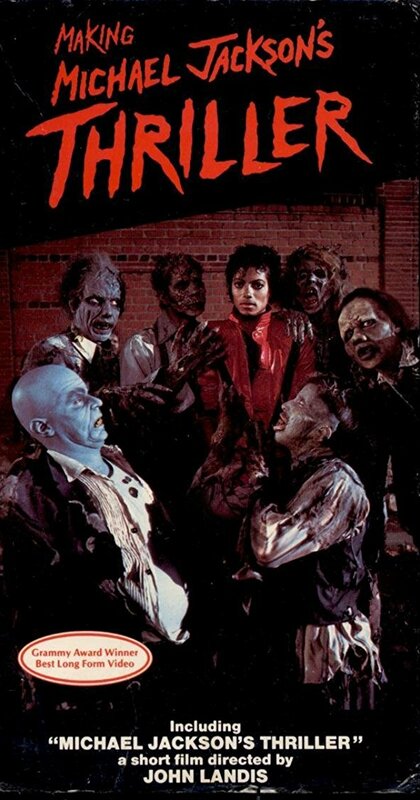 Thriller isn't just the apex of Michael Jackson's career, it's possibly the greatest pop album in the history of music. The highest-selling album of all time has been entertaining audiences worldwide for 35 years now, but we're willing to bet that most people don't know these 10 things about it. Jackson felt undervalued by the music industry. 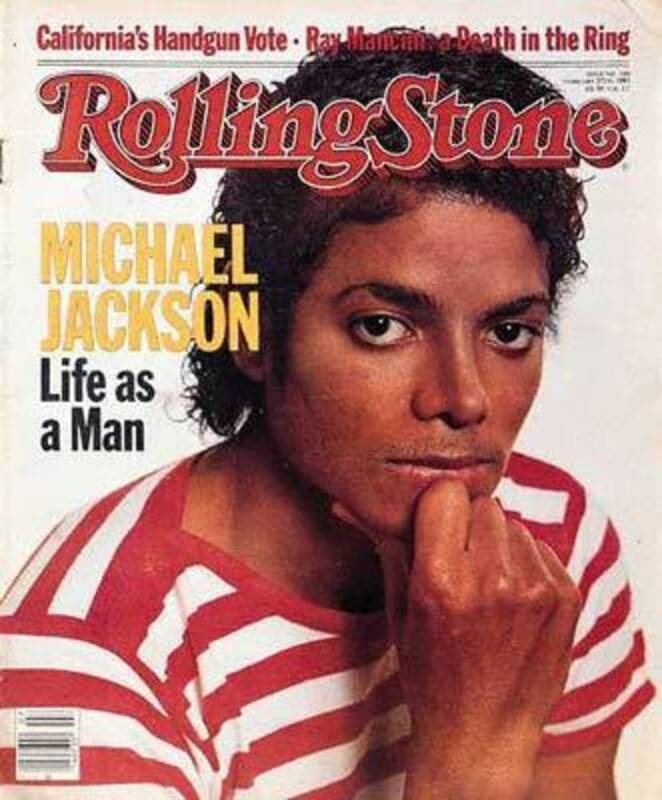 After being declined a cover story by Rolling Stone for his Off The Wall album, Jackson commented "I've been told over and over that black people on the cover of magazines doesn't sell copies ... Just wait. Someday those magazines are going to be begging me for an interview. Maybe I'll give them one, and maybe I won't." Eddie Van Halen only plays the solo in "Beat It," not the riff. The riff was actually performed by Toto guitarist Steve Lukather, but is often also attributed to Eddie. Production had a whopping $750,000 budget. In today's money, that's nearly $2 Million US. 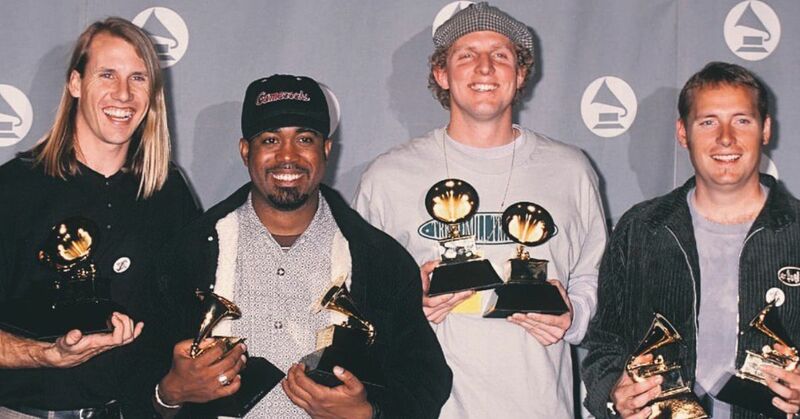 It won a record number of Grammy awards. 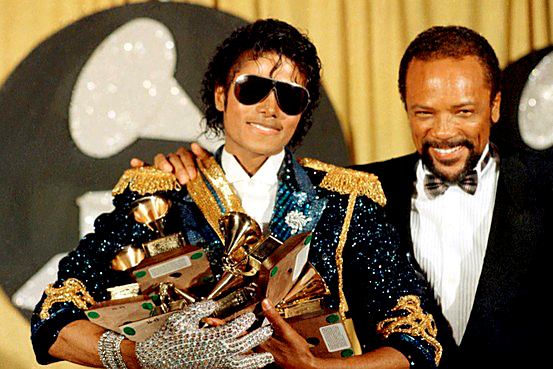 The album took in a whopping 8 Grammy awards, which at the time was the most ever received by a single album. 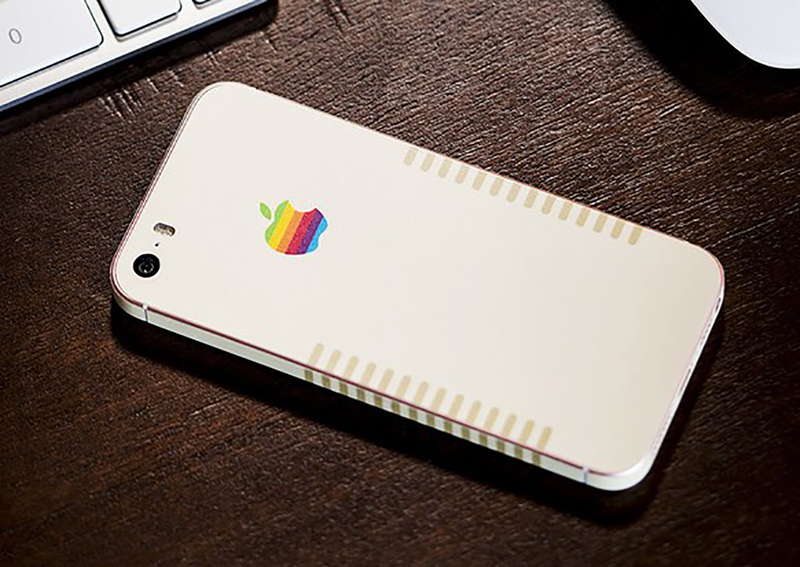 It also sold a record number of units. 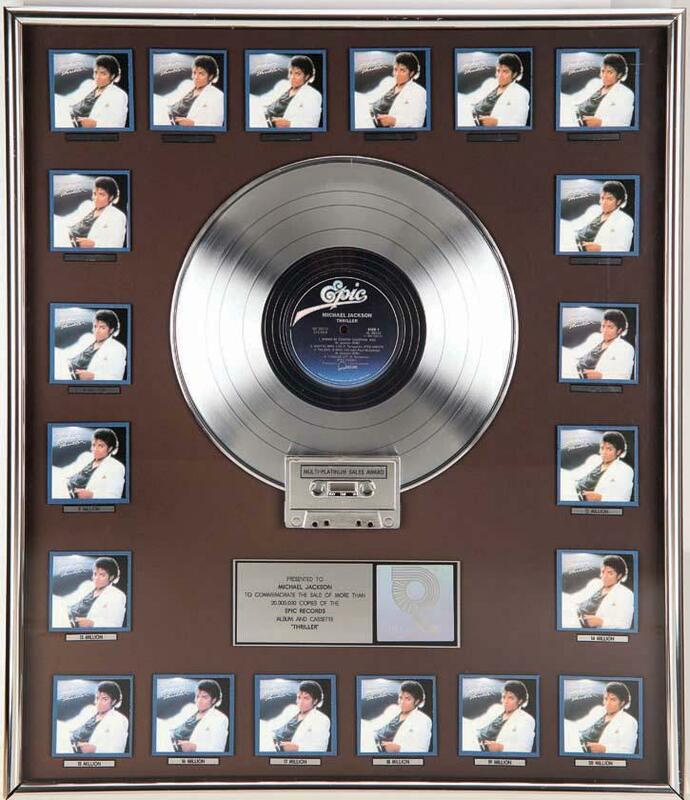 Thriller is the highest-selling album of all time, and to date has gone Platinum over 30 times! 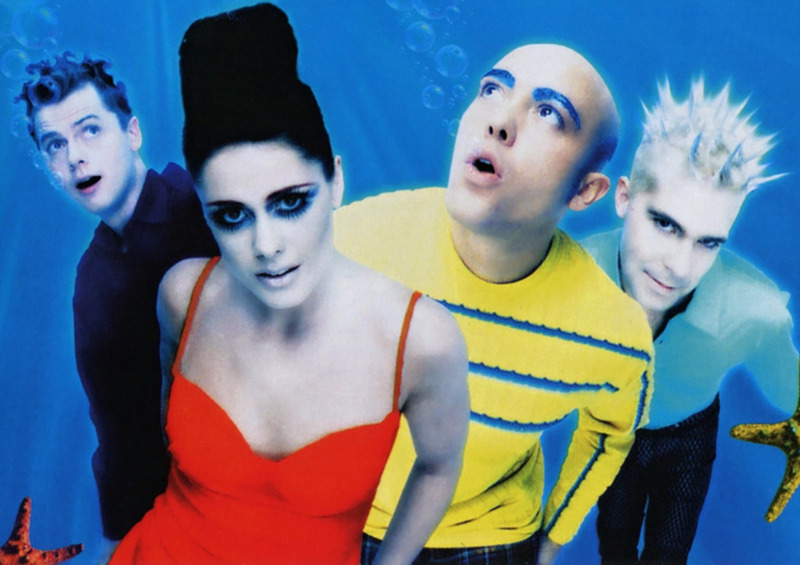 It even manages to occasionally break the charts of top-selling albums every couple of years, especially when a reissue is released. 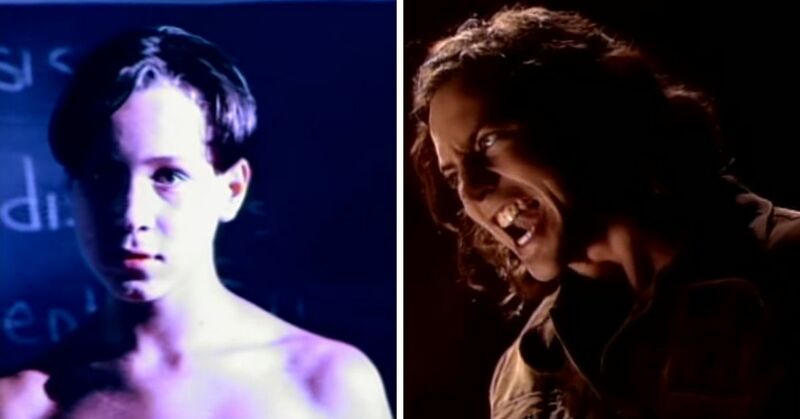 MTV owes a lot to the album. 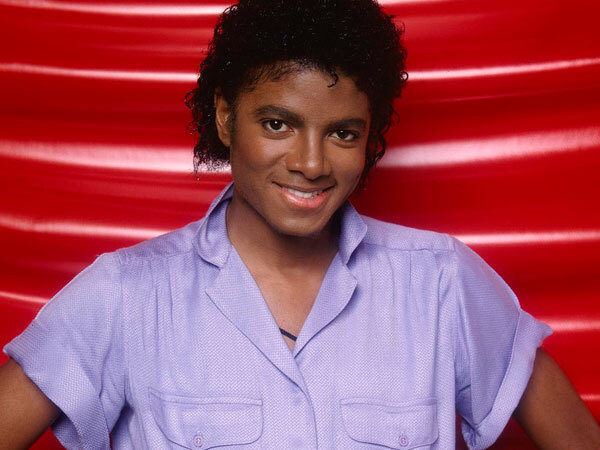 The massively-successful videos for songs like "Billie Jean," "Beat It," and the title track were some of the channel's first major successes, and helped turn it into a massive music network. Production on the album took forever. 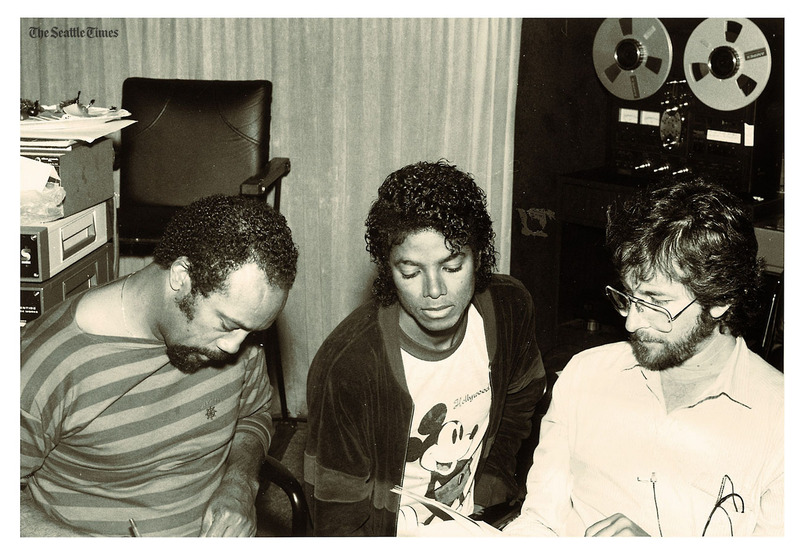 Both Jackson and producer Quincy Jones weren't happy with the original recording, and spent over a week PER SONG making sure they got things just right. 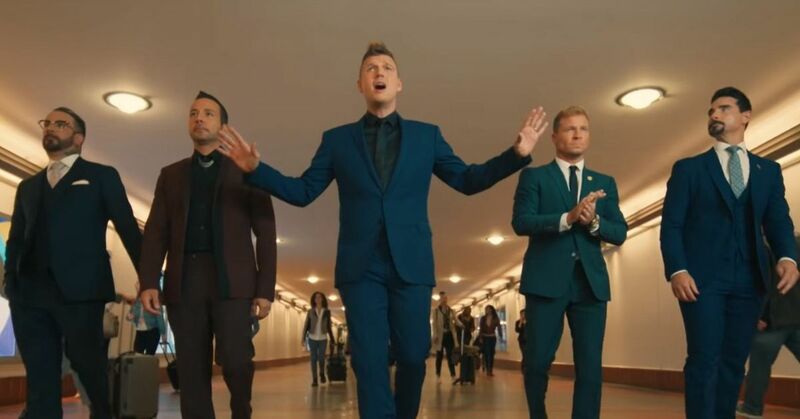 None of the lyrics were written down during recording. Jackson performed all of the vocals from memory, in case there was ever any doubt that he was the greatest. Vincent Price nailed his performance on the title track. Price was a friend of Jones' wife and was brought in very quickly to do the narration on "Thriller." He took two takes. It's considered a milestone for racial equality. This level of success for a black performer was unprecedented at the time, and many activists attribute Jackson's success to paving the way for better representation of black artists in the music industry. 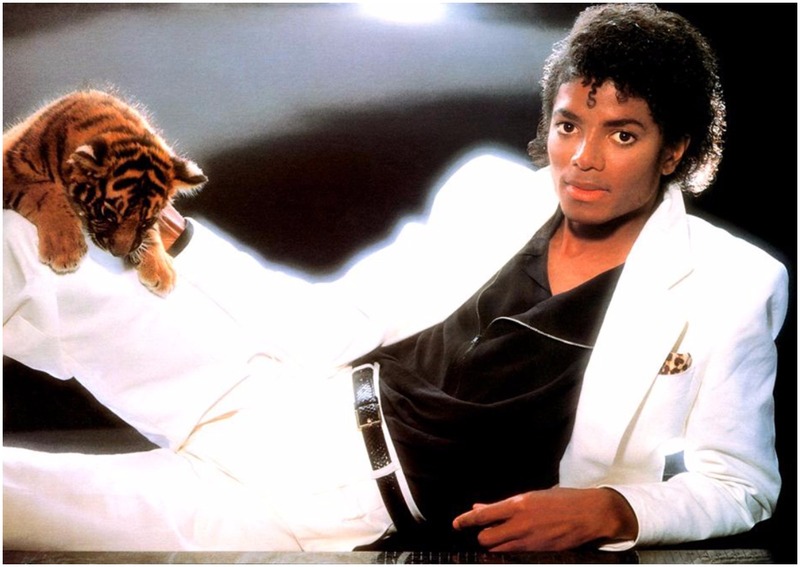 What's your favorite thing about Thriller? Let us know in the comments!